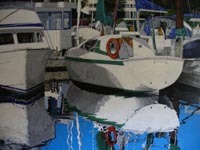 Since retiring from the pottery business, Bruce has turned to his other long time interests of painting and drawing. 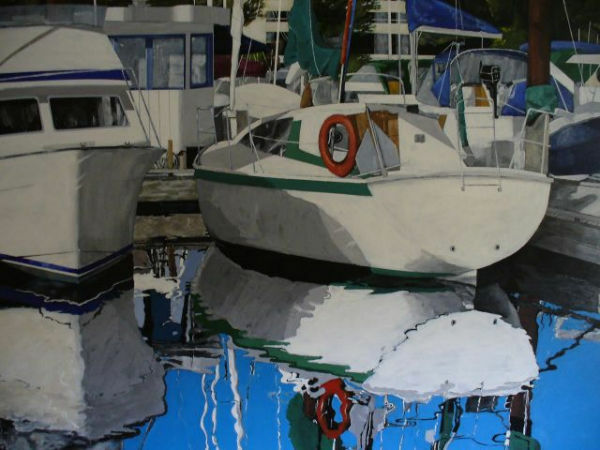 Painting with acrylics, Bruce chooses boats, figures and landscapes as subjects. 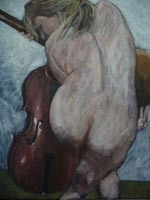 He regularly attends life drawing classes or has models come to his studio to draw in preparation for his figure paintings.